Summer spells nostalgia for me. I miss those days when I was a kid when I could curl up on the patio with a book and block out the world. Back then, I was reading books by the likes of LJ Smith, RL Stine, Stephen King, and later, in high school and college, Fahrenheit 451 or the short stories of Flannery O'Connor. 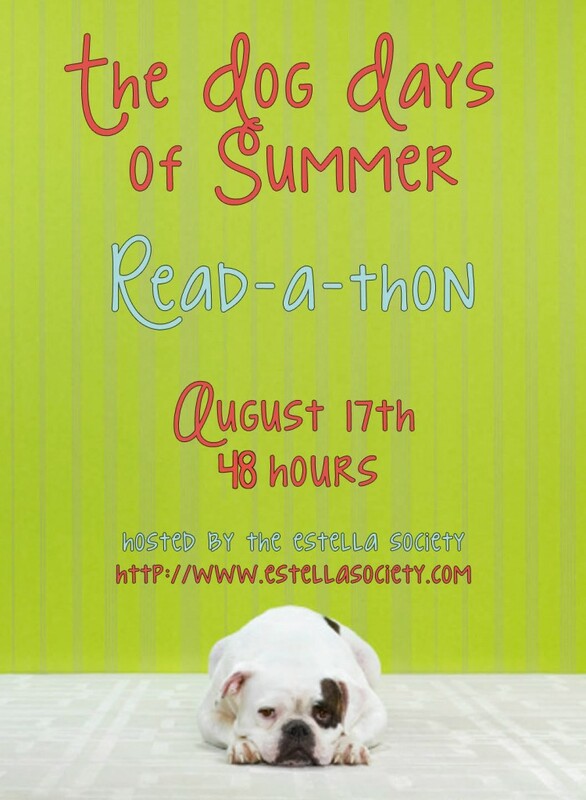 In the spirit of nostalgia, Heather and I will be hosting the Dog Days of Summer Read-a-Thon over at The Estella Society. 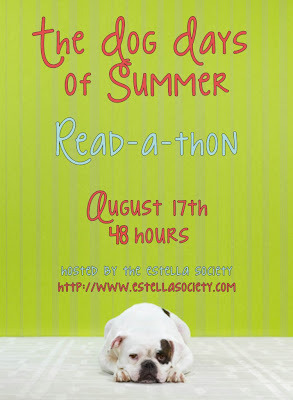 The read-a-thon will take place the weekend of August 17th and will run for 48 hours. This is an uncomplicated read-a-thon. We're not doing tons of prizes, but we do hope you'll take some time out to sit in your lawn chair with a re-read or a stack of books that make you feel nostalgic for those hot summer days of your youth. You can also party with us on twitter at #ddsummer. 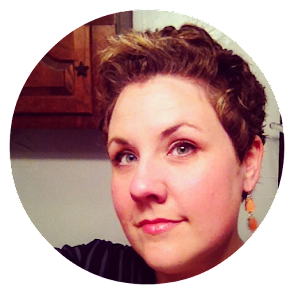 Go on over and sign up to join us!